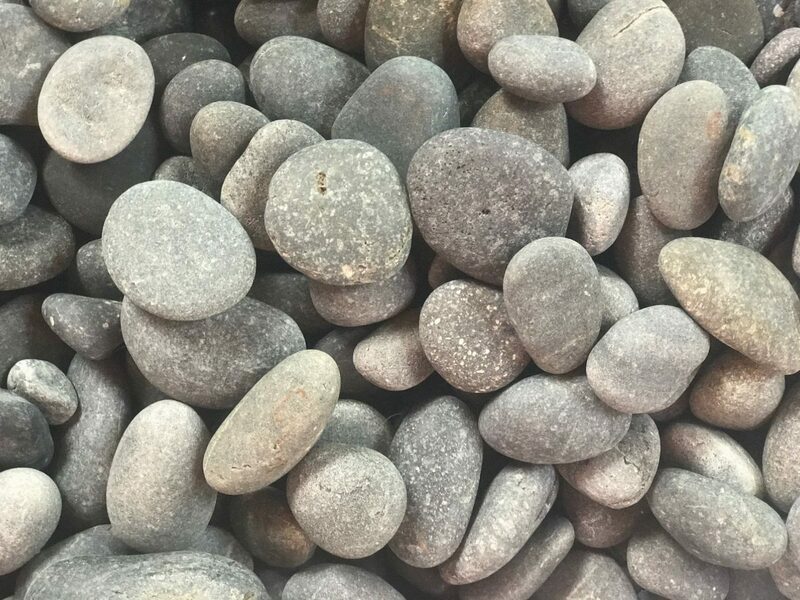 Casaplanta Garden center is your local headquarters for decorative stones and pebbles. 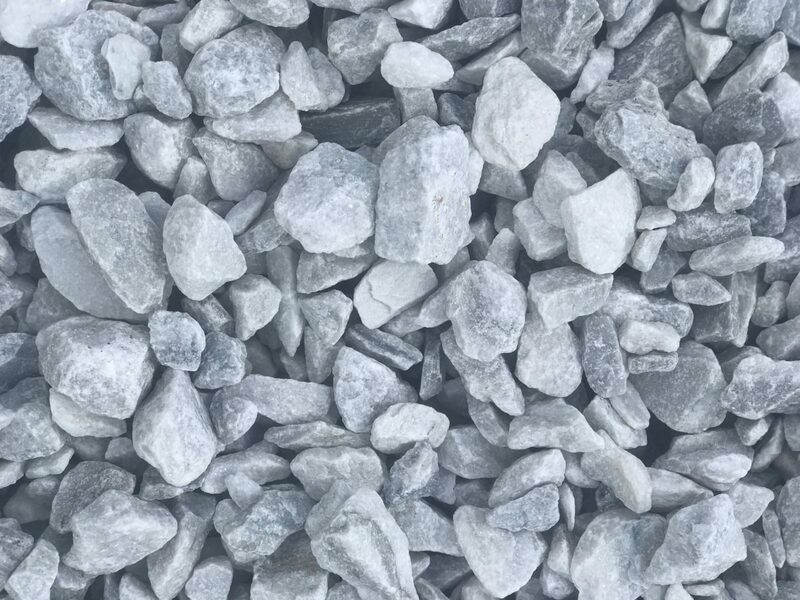 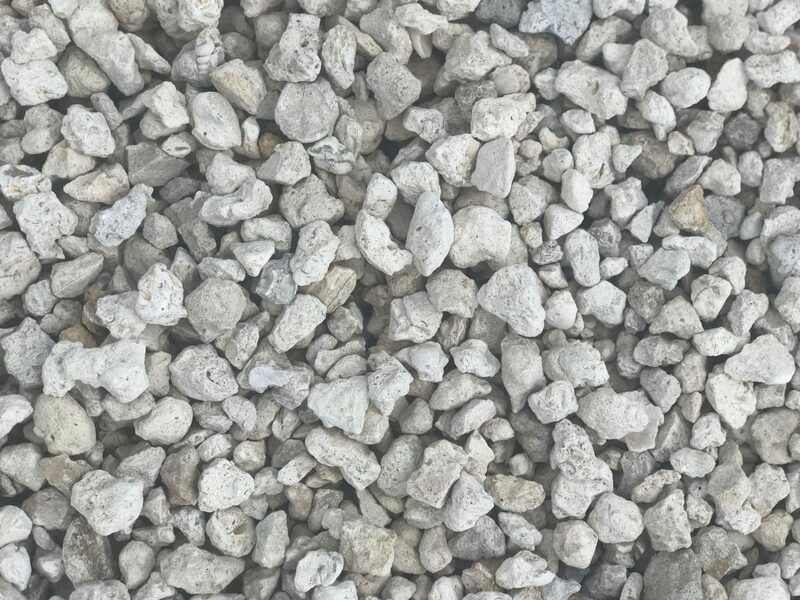 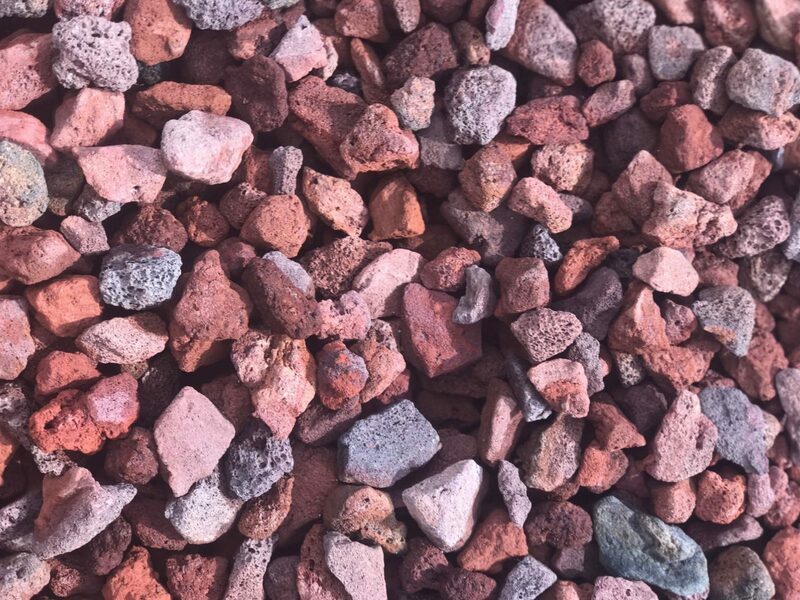 Whether you're looking to make your backyard a beach paradise, or simply add beautiful lava rock or marble chips to your garden, a trip to our garden center will provide you with all the inspiration you need to get your project moving. 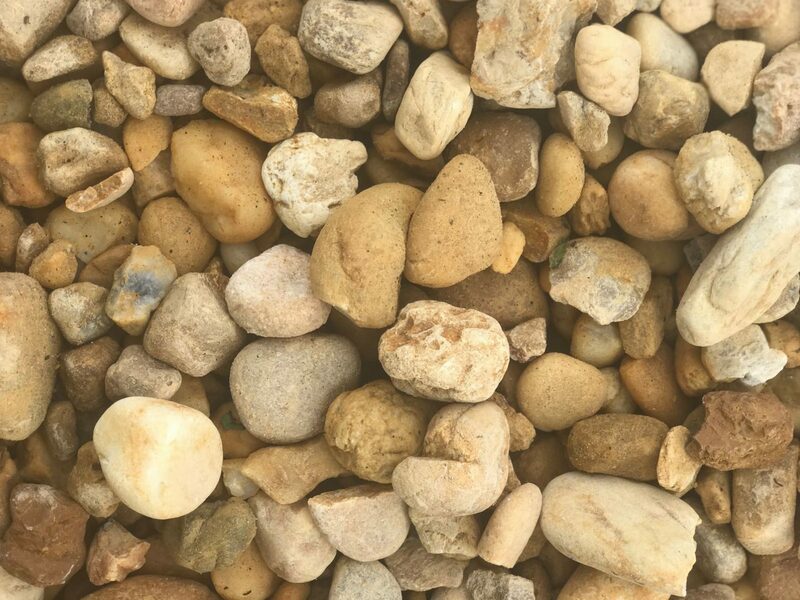 We have decorative stones in a variety of colors and sizes, so please feel free to contact us before you head in to see us! 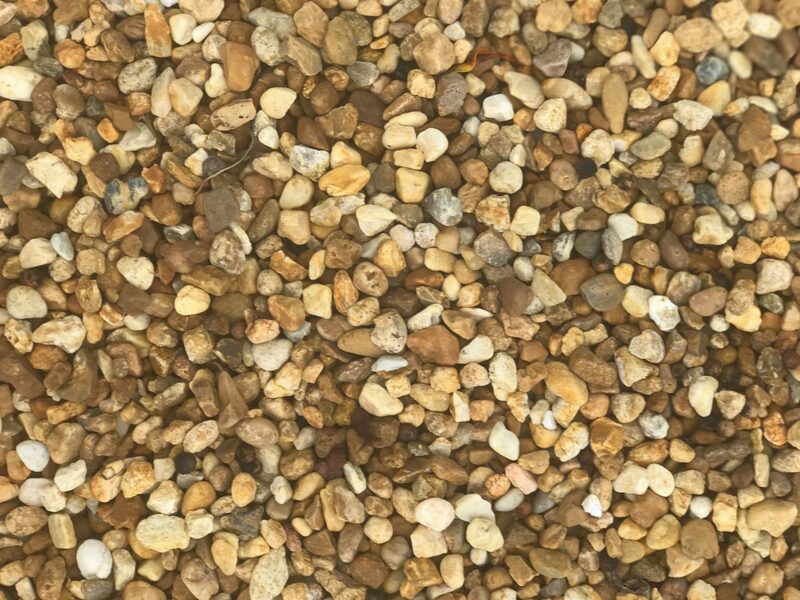 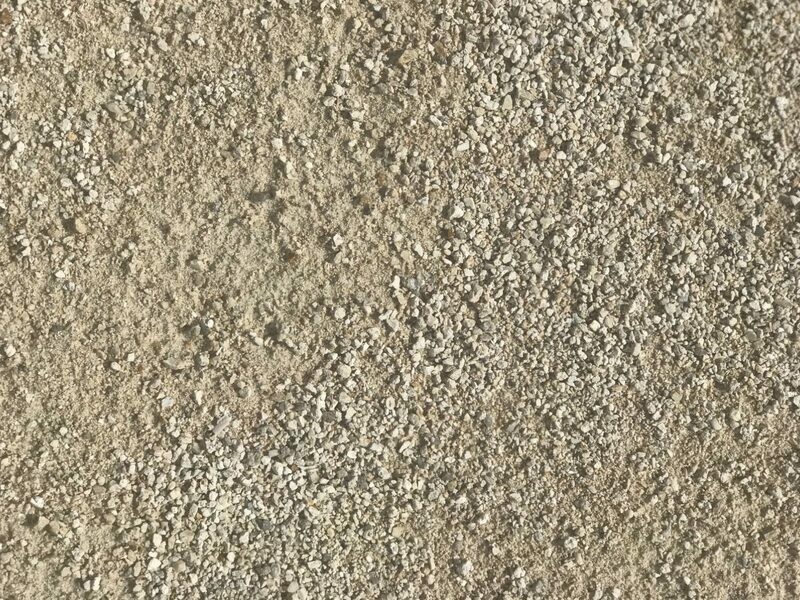 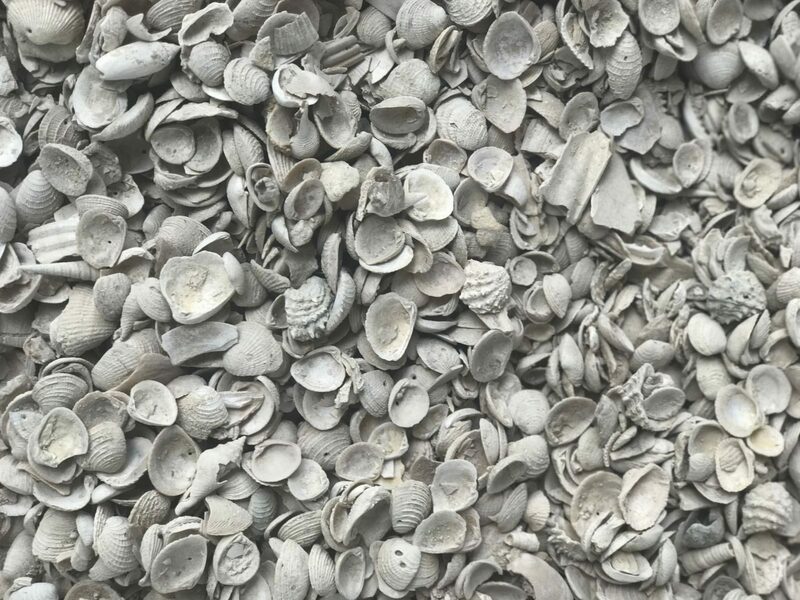 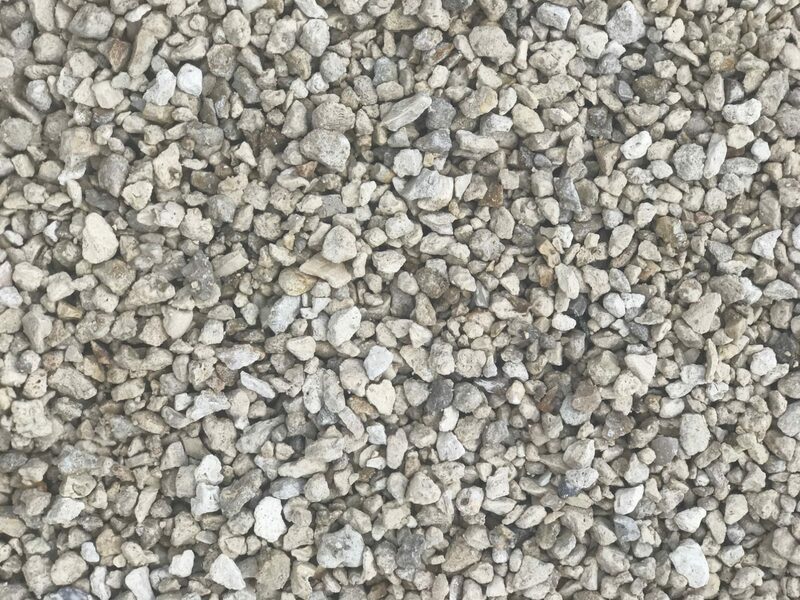 Bring the beach right to your home and garden with our selection of sands. 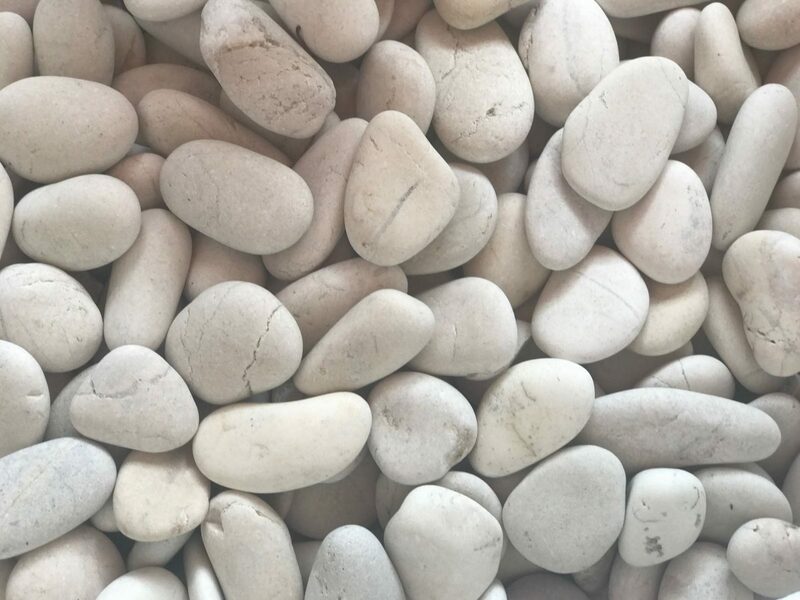 Striking Indonesian or polished Peruvian styles.